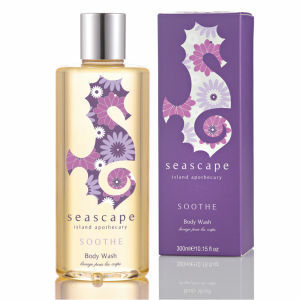 Relax and unwind after a stressful day with Seascape Island Apothecary Soothe Body Wash (300ml). Formulated with soothing Jersey lavender, as well as balancing ylang ylang and neroli which helps to ease tension, this aromatic body wash also contains Jersey honey to keep your skin soft and supple. - L.M.